P36.What’s About Earth Network? or About US or Who is Earth Network? 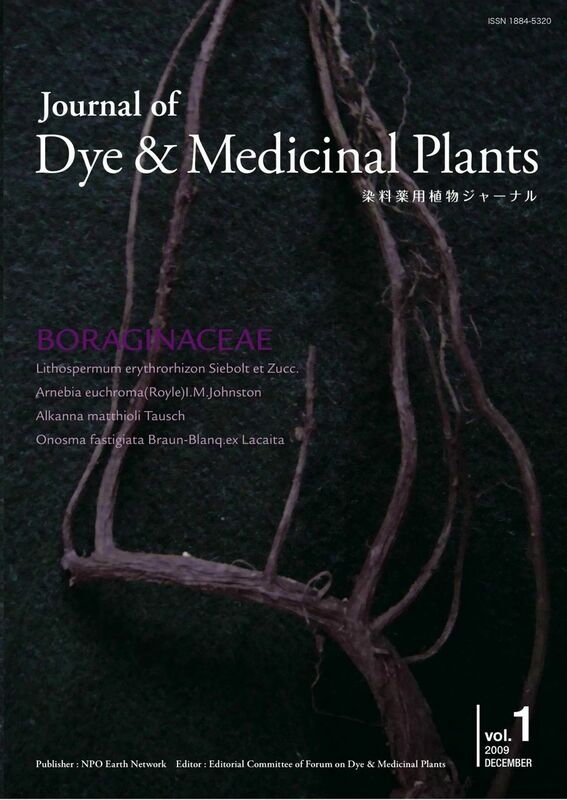 This Journal is to support the progressing research, share information and communicate with people who preserve and cultivate dye and medicinal plants, creating the future. soils, insects, animals and plants. However after the invention of synthetic colorants in the process of industrialization, human beings have lost the interests in extracting and creating colors from the gifts of natural cycle. development paths of the industrialized nations are clearly unsustainable. The path taken by modern industrialized nations was unsustainable. We now live in early 21 century and we are seeking for the path for sustainable future. We publish this Journal hoping to share this attained knowledge on the creation of colors from nature towards a (more) sustainable future.